When is Fall Into Music? Donating is easy! Just fill out the online donation form, drop the instrument off, and we will send you a tax receipt. Cash donations are also accepted and greatly appreciated. Who benefits from Fall Into Music? 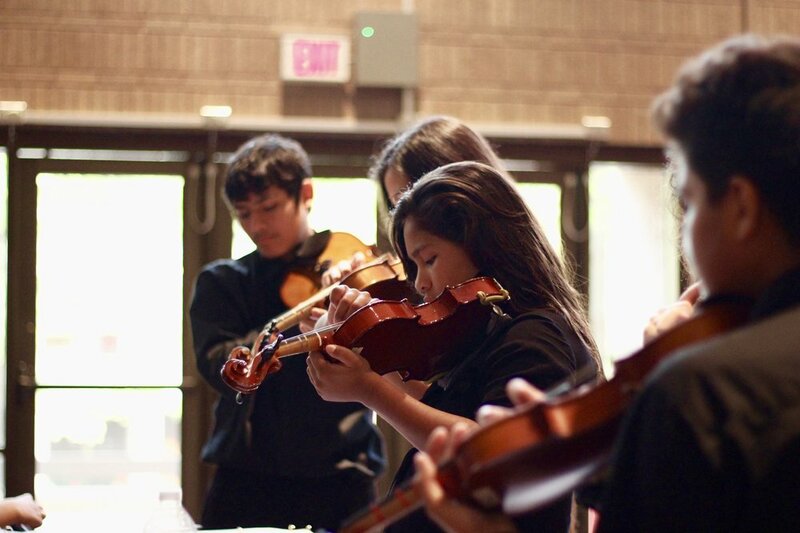 Instrument donations will be distributed to deserving schools and nonprofits serving youth across Central Texas. 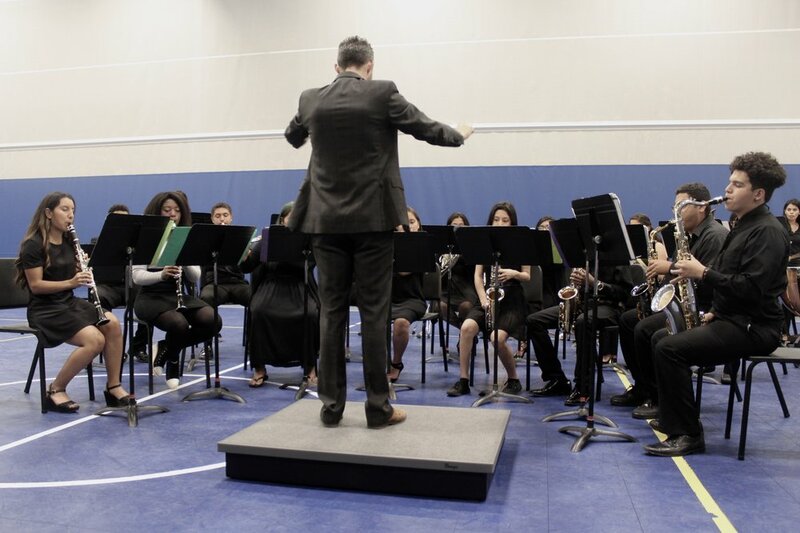 Any instrument in good condition can be put to use, from band and orchestral instruments to guitars, recorders, and drum sets. Instrument accessories, books and most electric instruments, are also welcome. 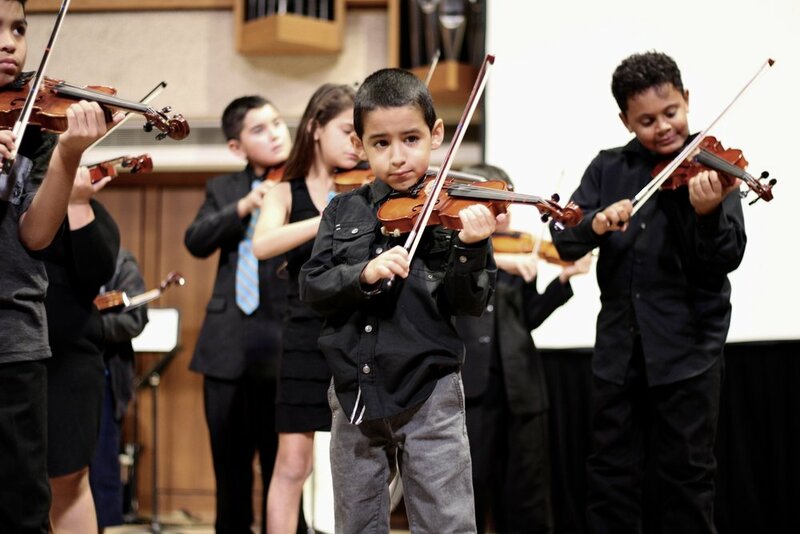 Monetary donations help cover costs to repair donated instruments. How can my organization receive donated instruments? Please email info@thehispanicalliance.org to tell us about your organization. How else can I become involved? Interested in hosting a Fall Into Music event? Or looking to volunteer? Send an email to info@thehispanicalliance.org and we'll get in touch with opportunities.